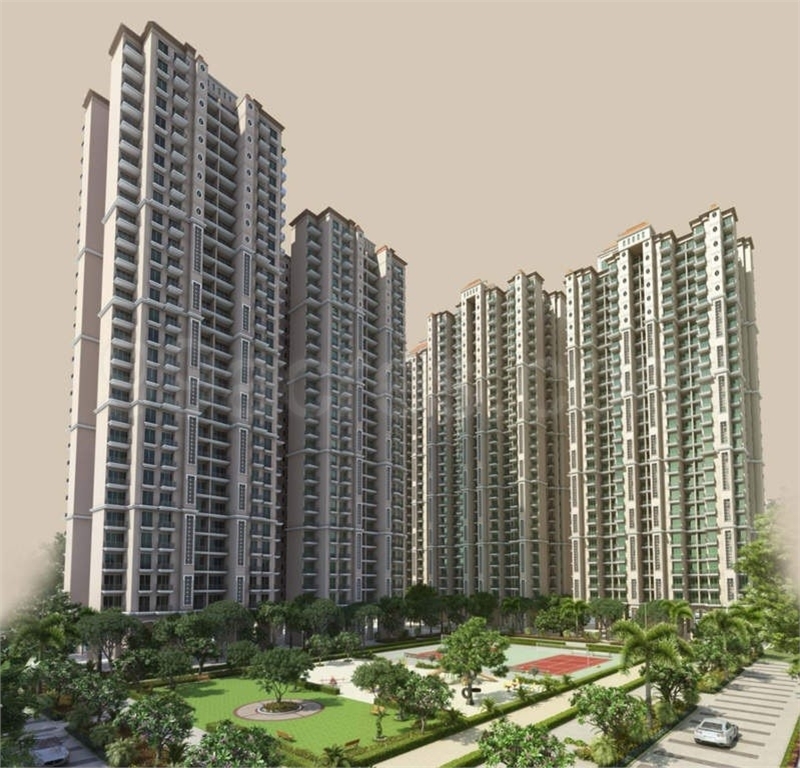 Property Description: Prateek Grand City is another Ongoing private Project now in Ghaziabad furthermore another name look for by Prateek Group "Amazing City" so it is calling PGC. This endeavor is discovered sublime range close CISF camp two or three Kms to Delhi. Prateek Grand City is flawless undertaking which is found and is battle city on spread more than 40 segments of place that is known for region. Prateek Group undertaking is a heart of Ghaziabad NH-24. 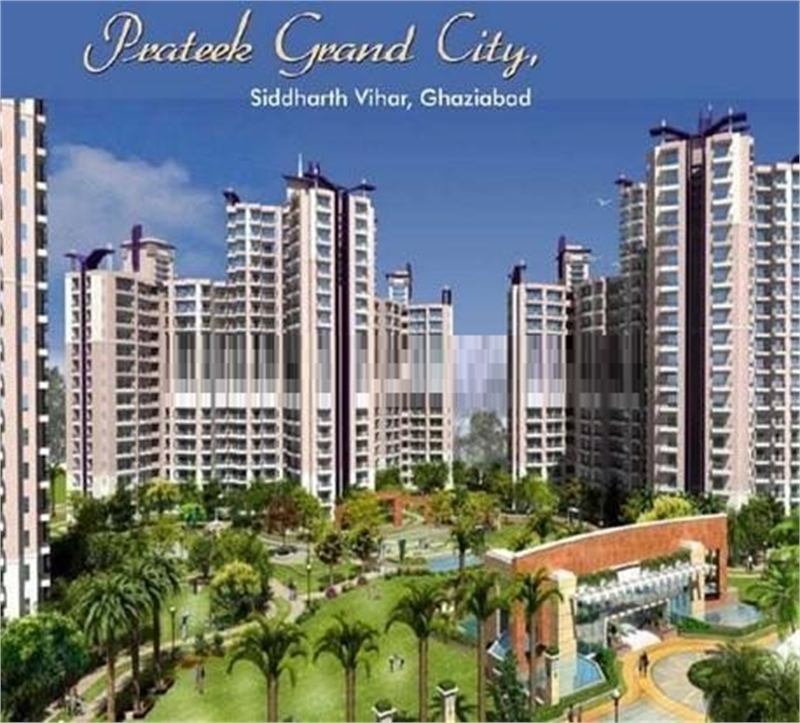 Prateek Grand City is a fantastic residential projects. It deals in 2 and 3 Bhk with great amenities and modern facility. It is the home where you can get adequate of comforts like Swimming Pool, Kids Play Area and that's only the tip of the iceberg. Offering open room and corner gallery at each floors. Cost of the venture is reasonable and inside your financial plan.